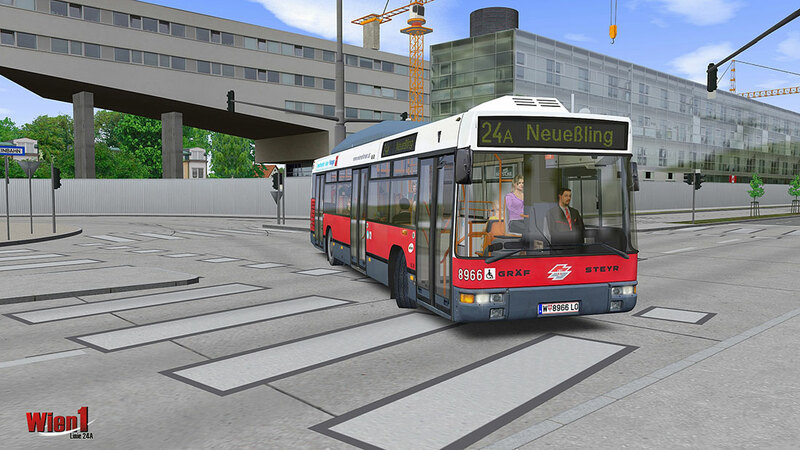 Product information "OMSI 2 Add-on Vienna 1 - Line 24A"
Be a bus driver! 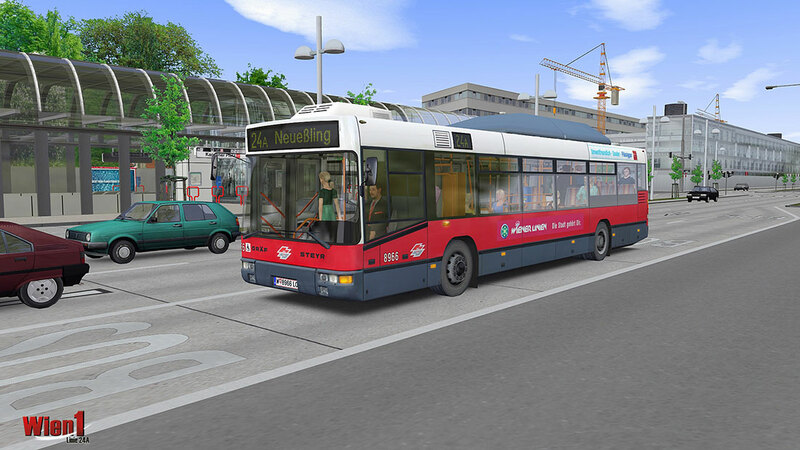 Have you ever dreamt of being a bus driver? 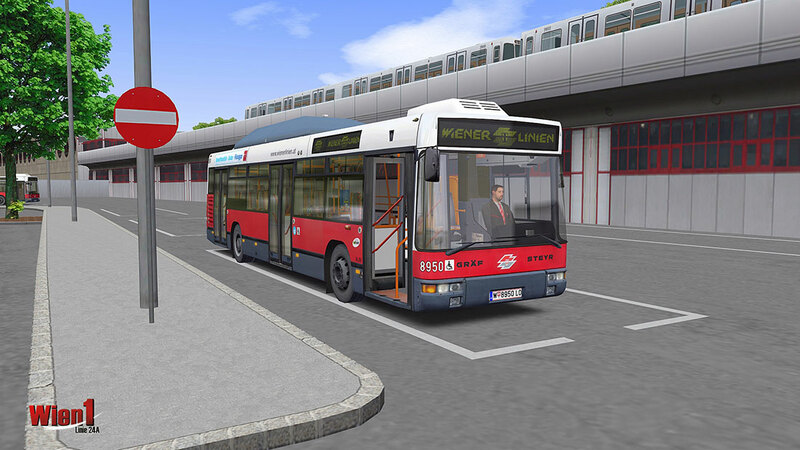 Well, now you can take your seat behind the steering wheel of faithfully recreated service buses of the "Wiener Linien"! 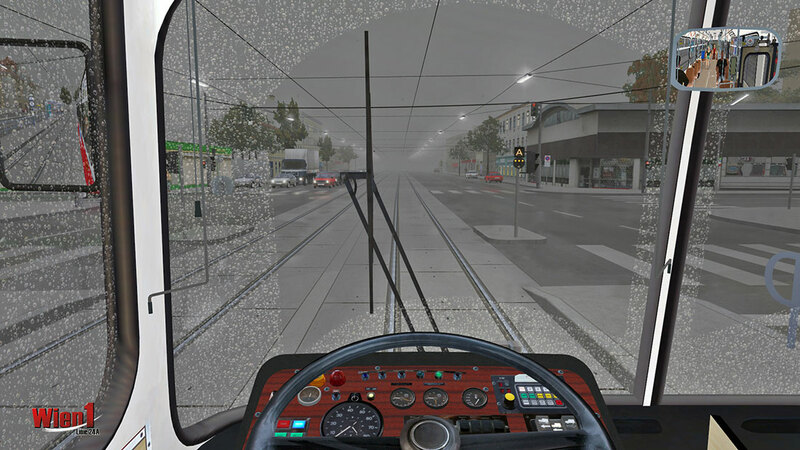 Fully functional cockpits with lots of animations and realistic sounds ensure high authenticity and create a simulation with the true flair of Vienna! 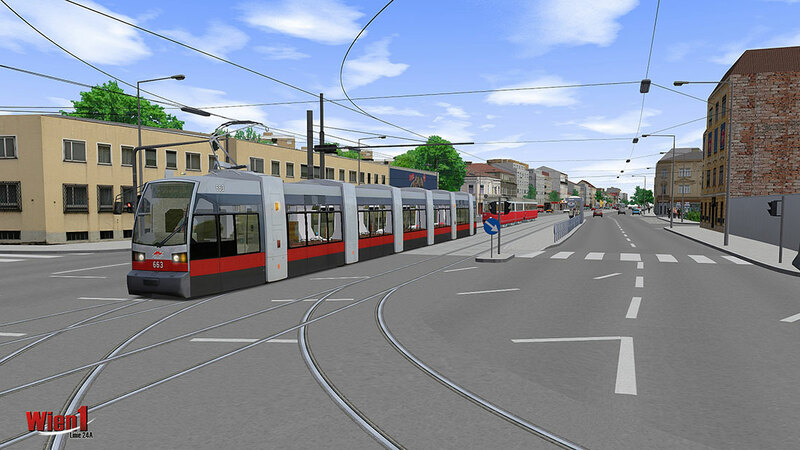 “Vienna 1 – Line 24A” is the first of two add-ons for OMSI 2 placed in Vienna. 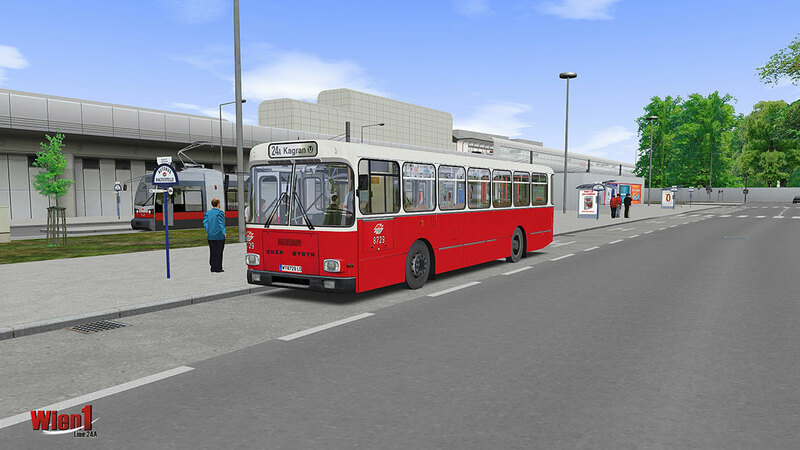 It includes the route of Line 24A in different variants and traffic routings as well as the appropriate articulated busses of high-floor and low-floor generations. 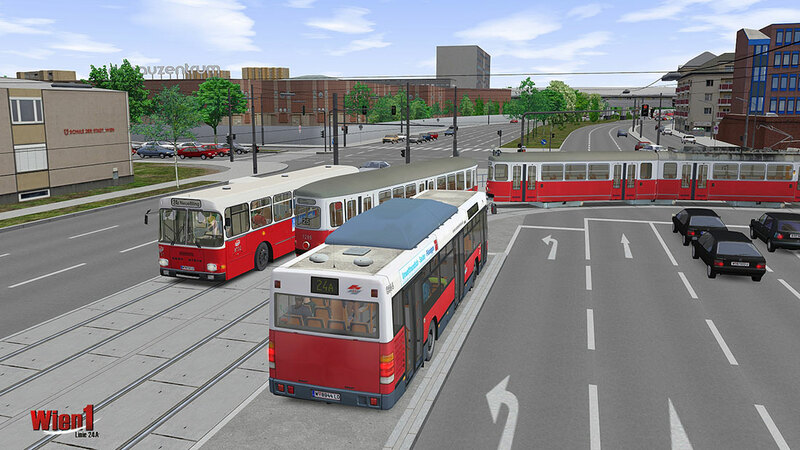 The interesting and challenging routing has been modeled in a true-to-original way with many objects and details and offers prolonged driving pleasure for beginners and advanced drivers alike. 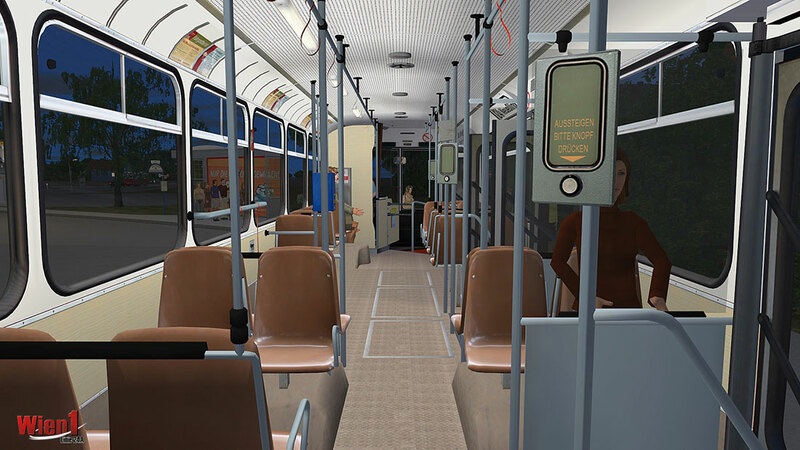 The buses are completely animated and include lots of functions of the everyday bus rides such as original announcements! 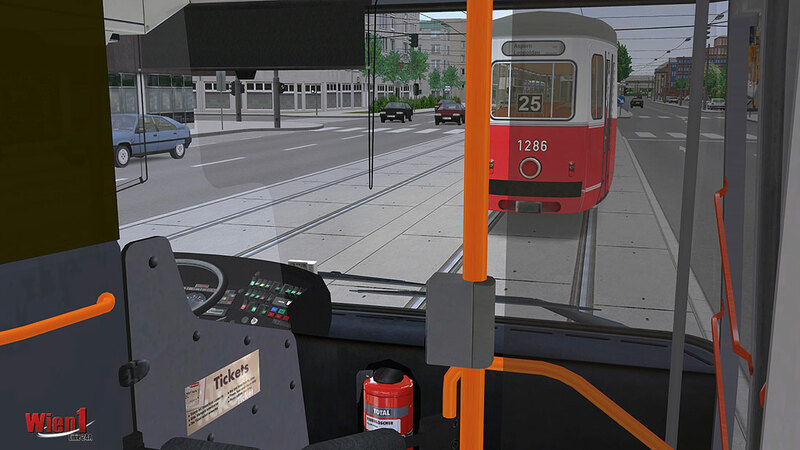 AI-controlled passenger cars, buses, trains, trams and subways can be encountered on the route thereby putting the finishing touches on the scenery. 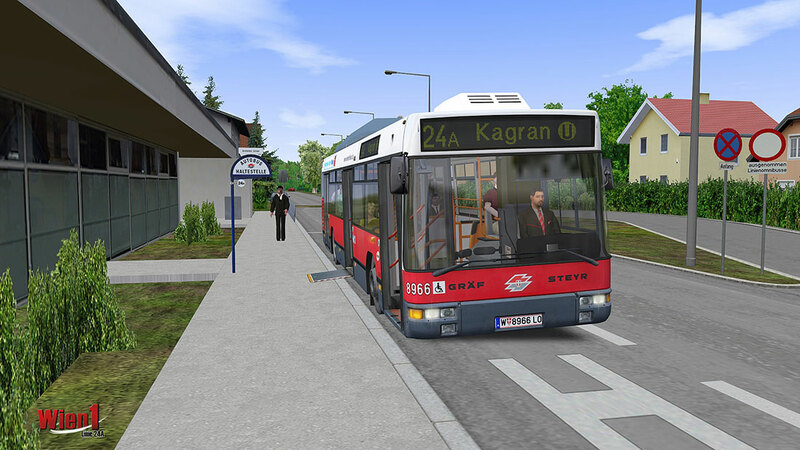 An ideal complement to this add-on is “Vienna 2 – Line 23A”: The rigid buses that operate on Line 23A start out from the same point of departure as those on Line 24A. Together, both add-ons ensure great variety and driving fun for many, many hours! Internet connection for the online regsitration required! 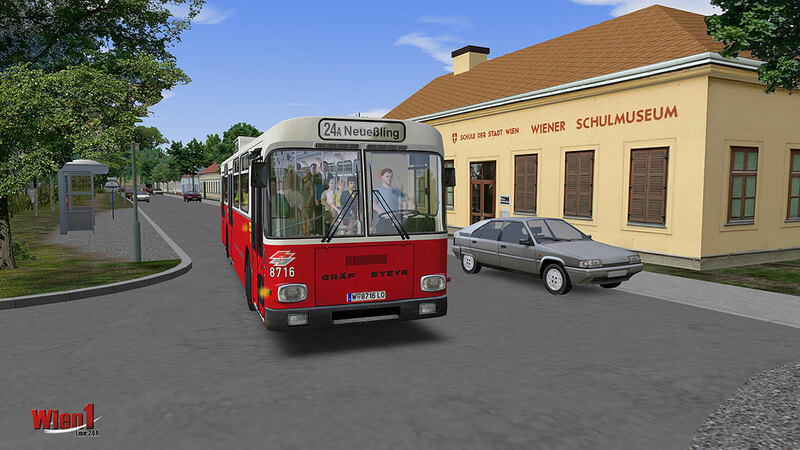 Related links to "OMSI 2 Add-on Vienna 1 - Line 24A"
9,98 € incl. 19% VAT(8,39 € ex VAT | Price incl. VAT may deviate depending on your local VAT within the EU). Please enter your old serial key in the voucher field at the checkout. 14,99 € incl. 19% VAT (without VAT 12.60 €). Read more under >> CD-Upgrade-Service << .